This is giving me ideas. This should be feasible with an Airgun though rifling damage is certainly to be expected. 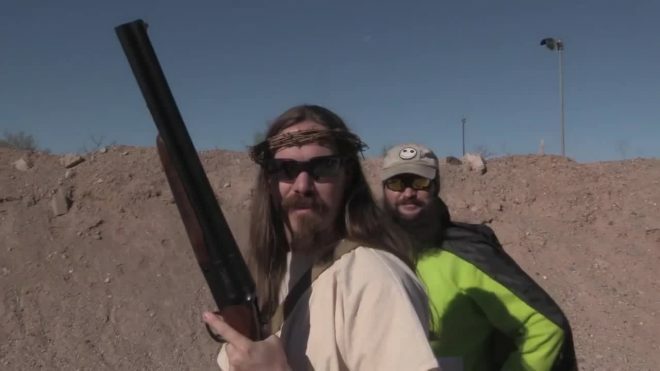 I like Gun Jesus, videos. Cool! Gun Jesus lol, I missed those ones.